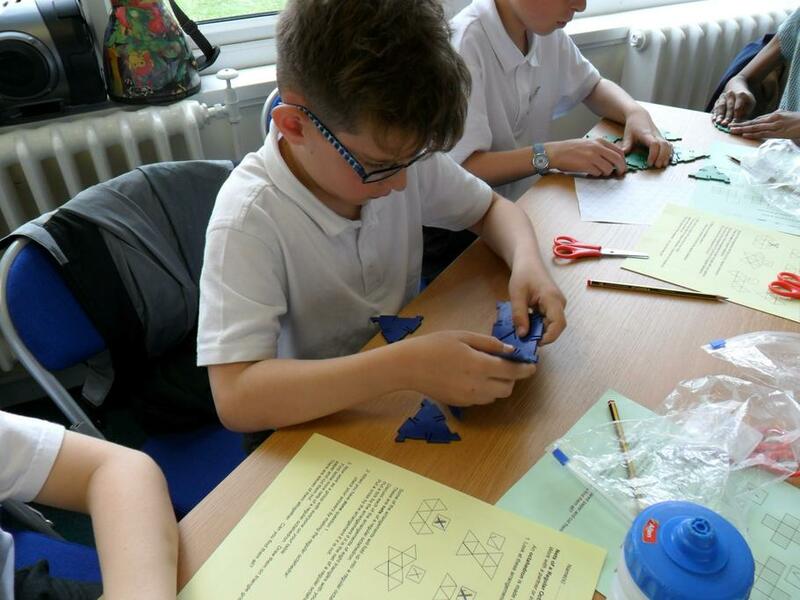 Children from year 4 enjoyed a super day at Front Lawn Academy, with specialist maths consultant Dr Tandi Clausen-May. 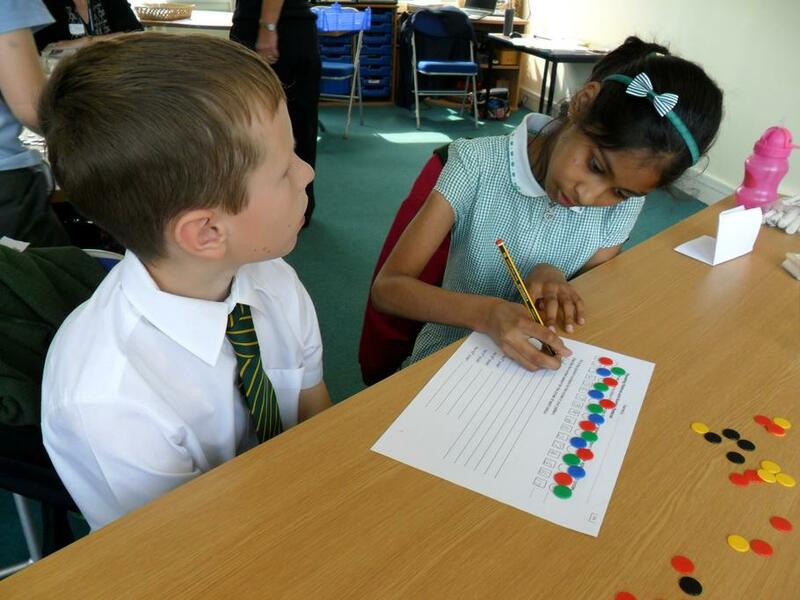 Tandi's maths workshops are well acclaimed and are designed to build on the different strengths and aptitudes of the children to develop their love and understanding of mathematics. 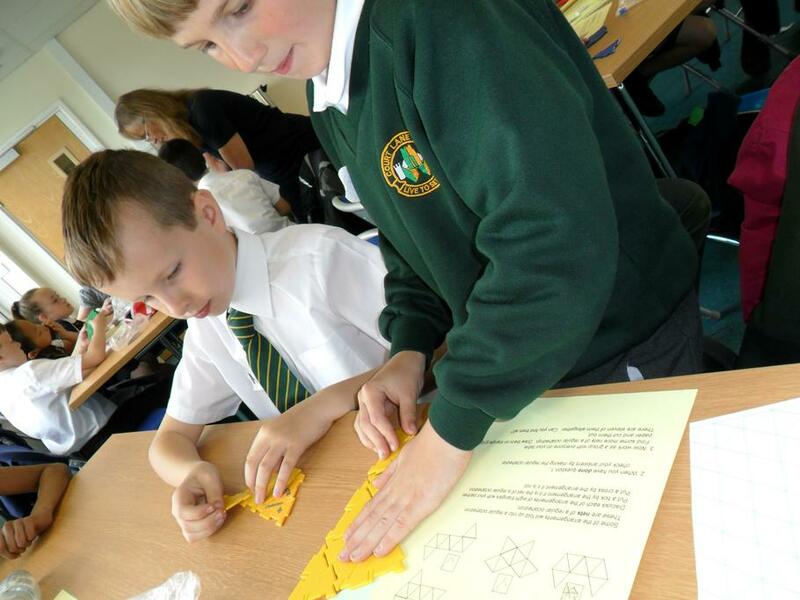 "The day was fantastic and we were really challenged by the activities we did."